What a great inspiration you are!! 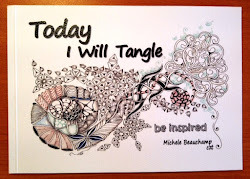 You see potential Tangles everywhere. 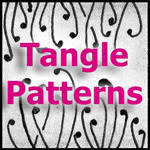 Have you thought of joining an on-line group withing the Fiberartsmixedmedia. 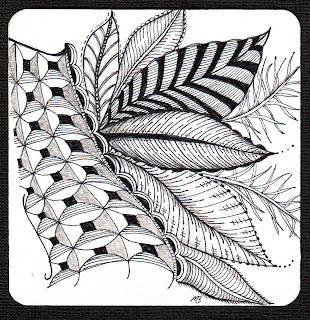 site Susan Sorrell has started up a new Zentangle Group. 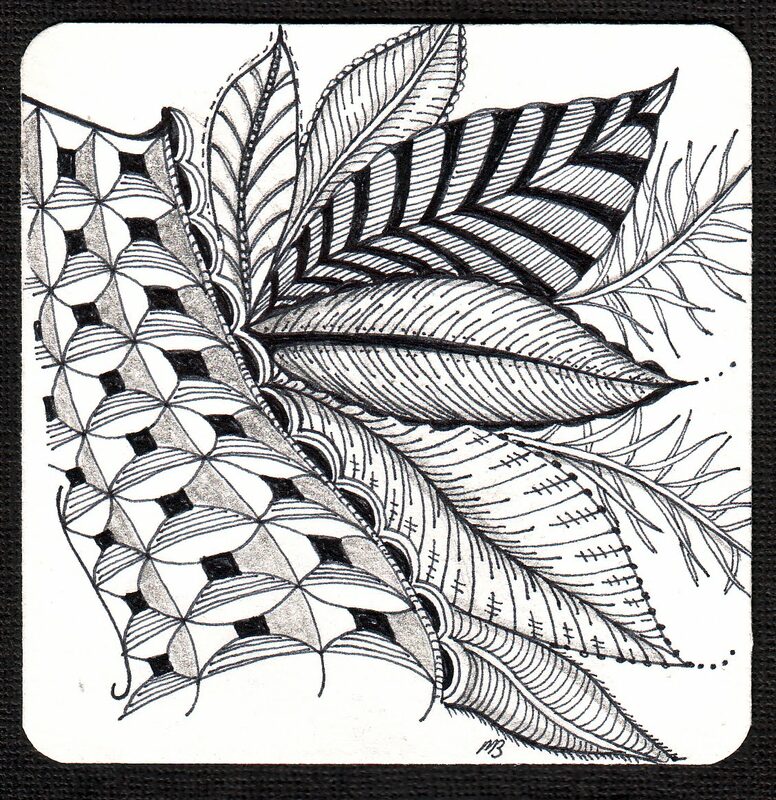 And thank you Judy, I will check out Susan's site.